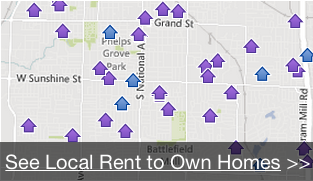 Why Rent To Own A Minneapolis - St. Paul Home? There are a lot of benefits of a rent to own agreement on your next Minneapolis - St. Paul home! In the Minneapolis - St. Paul area, lots of smart people are using rent to own agreements as a way to get the home of their dreams without having to qualify for a bank loan right away. Profit from home appreciation right away. Often, homes in Minneapolis - St. Paul are worth more on the day of the purchase than the price that you’re paying! This can be huge money. No need to move twice! You are renting the home you plan on buying, so you don’t have to worry about the pain of moving again! Your Option Fee can count towards your down payment at time of financing! We work with specialized mortgage teams who understand how Rent to Own’s work and most of the time your Option Fee is credited towards your down payment. Stop wasting all your money on rent! 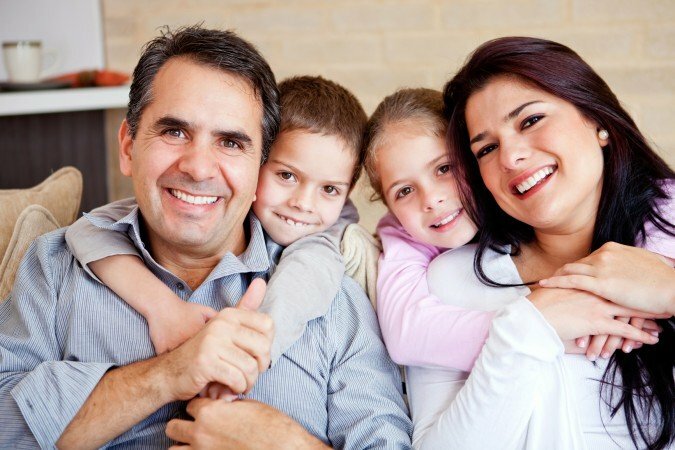 As long as you execute your option to purchase the home on time, part of your monthly payments will be credited to helping you pay your closings costs at time of financing! This means more of YOUR money coming back to YOU!